The new outlet has been set up in Kolhapur. Hatsun Agro, the dairy products maker, has launched a new outlet in Maharashtra. This is Hatsun Agro’s 2,500th facility in India. The new outlet has been set up in Kolhapur. It will retail the entire gamut of products such as Arokya Milk, curd, milk beverage, among others. 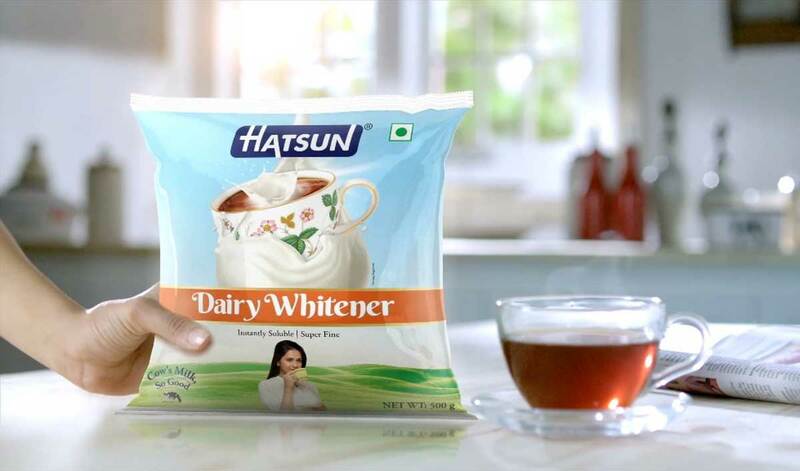 Prasanna Venkatesh, AVP (Marketing and Sales), Hatsun Agro Products, said, "Retail expansion is a key step in meeting the increasing demand for our products and also to reach new consumers in smaller cities as well." "The company remains focused on expanding its retail foothold in existing as well as in new markets," he further stated. The company eyes opening new outlets in Maharashtra, Kerala, Odisha and Chhattisgarh. It is further planning to expand its presence in Tamil Nadu, Karnataka, Andhra Pradesh, Telangana, Puducherry and Goa.